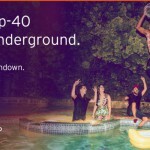 Soundcloud and Sony have confirmed their licensing deal. 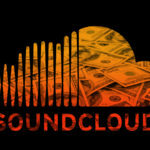 Now Soundcloud has the rights to stream the major record labels’ artists on its music streaming website. There have been steady reports about this deal for months and it’s now signed and sealed. 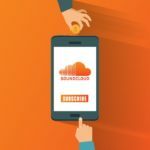 The new Soundcloud and Sony deal allows for all artists on Sony, including its affiliated and distributed labels, to have their music available on Soundcloud. This is a coup for Soundcloud as the company has also recently been struggling with cash flow problems. The hope is that signing a deal this huge could lift the company out of negative growth phase and put it in the running to be one of the most profitable and legitimate streaming platforms. 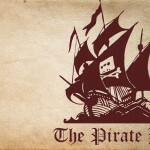 They could also now make solid moves towards their proposed subscription service. 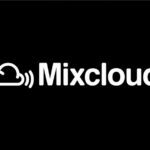 “We are pleased to be making content from Sony Music Entertainment available to Soundcloud’s large user base of highly-engaged, passionate music fans.